In the spring of 2017, Hugo Boss launches Boss The Scent Intense, an amplified version of Boss The Scent from 2015. Boss The Scent Intense is announced as the new seductive Eau de Parfum for men, described as masculine, powerful and memorable. The new version contains a higher concentration of aromatic oils and increases the intensity of the main ingredients. Boss The Scent Intense opens with fresh, energetic and spicy aromas of ginger and green cardamom. The heart includes Maninka fruit from South Africa, which reportedly has aphrodisiac powers, whose dose is increased in the new edition. A burnished leather accord in the base is mixed with vanilla for intensity and alleged magnetic power. The faces of the campaign are Theo James and Anna Ewers. The bottle contains a darker, amber colored perfume liquid in a metallic “cage”. 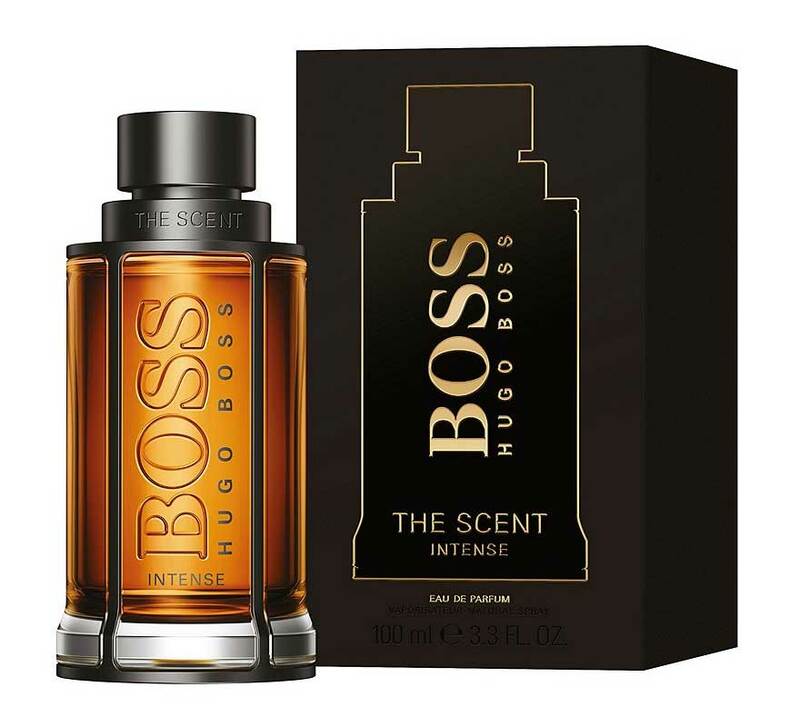 Boss The Scent Intense is available as a 50 and 100 ml Eau de Parfum. Boss The Scent Intense was created by Bruno Jovanovic and Pascal Gaurin.